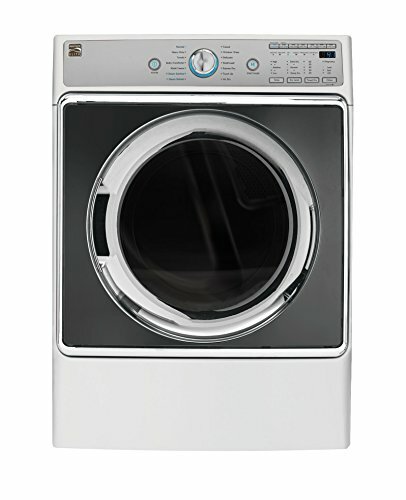 Kenmore Smart Technology allows you to control your dryer using the Kenmore Smart app on your smartphone or tablet. 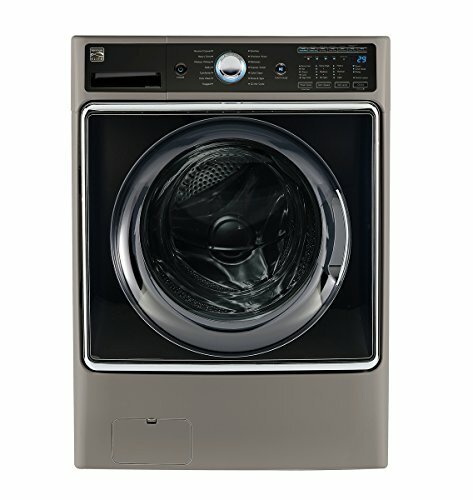 Control your Kenmore Smart dryer with Alexa from almost any location. 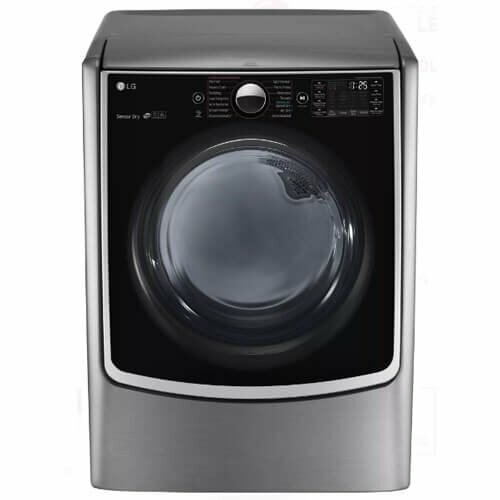 Through the app or with voice commands, you can be alerted when a cycle is complete, stop and start your dryer, customize a drying cycle and check diagnostics. Download 14 different dry cycles or create your own in the app. 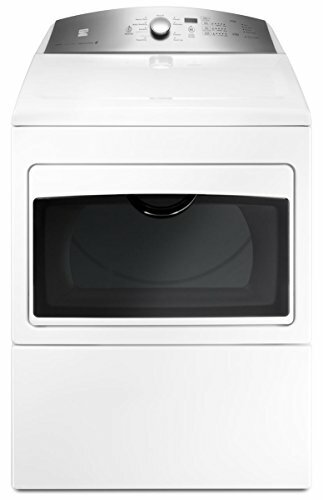 This dryer with a huge 9.0 cu. 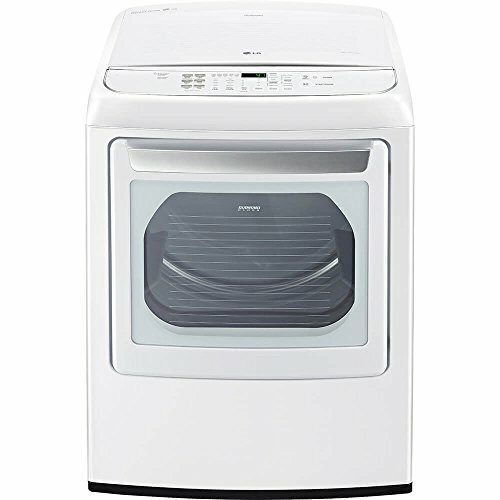 Ft. capacity is designed to take on large loads of towels, bedding, work clothes and more. 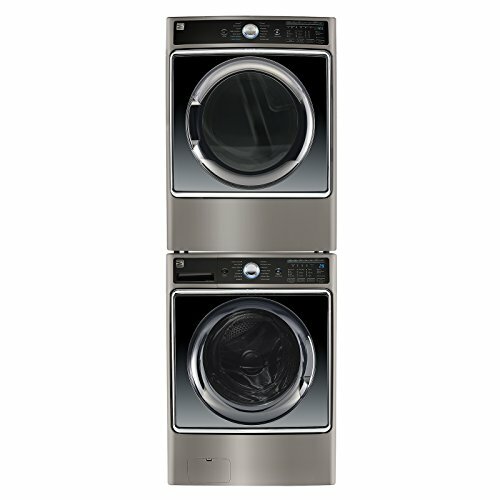 Accela Steam Technology enhances steam cycle performance and options to help reduce wrinkles, odors and static cling with a direct water connection so you'll never have to fill a separate water compartment again. Wrinkle Guard gives every load a quick toss for up to 150 minutes after the dry cycle ends to help prevent set-in wrinkles. Steam Refresh helps reduce wrinkles and freshen up work clothes with the wrinkle-fighting powers of steam. Comes with Standard rear venting. 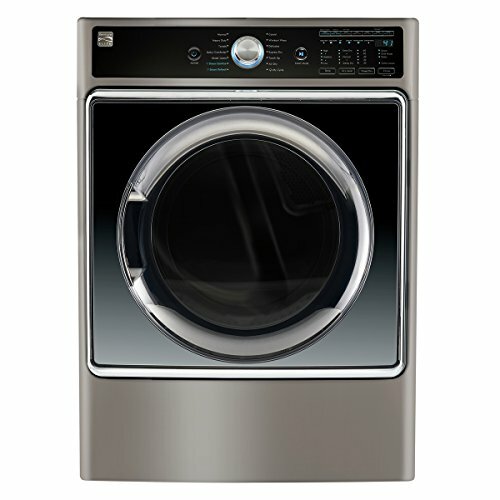 Get a perfect match with the Kenmore Elite 41983 5.2 cu ft. Smart Front-Load Washer. Each sold separately. 34.8 W x 20.4 H x 3.3 D inches. 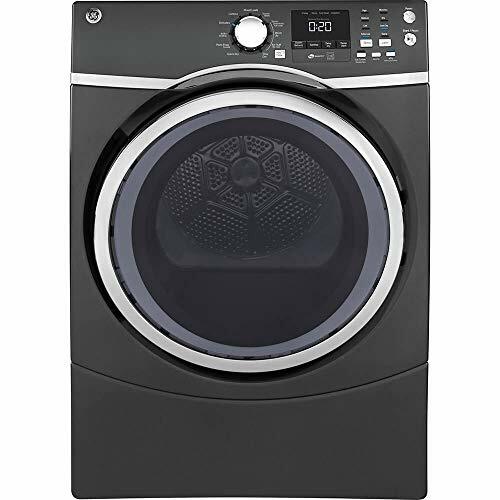 Sensor Dry with dual sensor technology stops the cycle when your load is dry so you won't over-dry delicates or your favorite sweater. Wrinkle Guard gives every load a quick toss for up to 150 minutes after the dry cycle ends to help prevent set-in wrinkles. Comes with Standard rear venting. 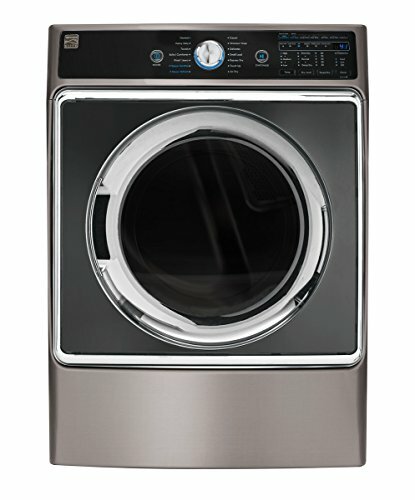 Kenmore Smart Technology allows you to start, control, and monitor your washer from your smartphone or tablet. Customize your clean. 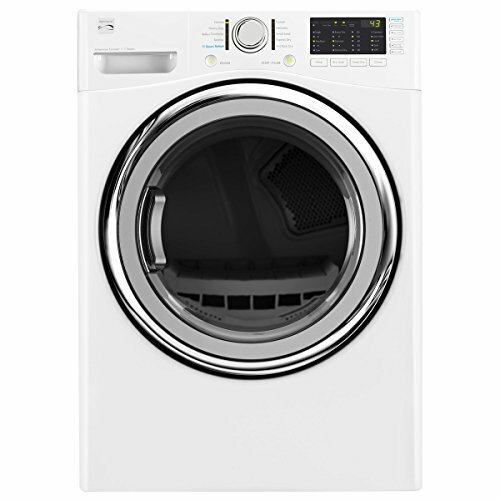 Download 14 different wash cycles or create your own in the Kenmore Smart app. Accela Wash technology combines ActiveSpray and ActiveRinse to get full size loads clean in about 29 minutes without compromising performance. 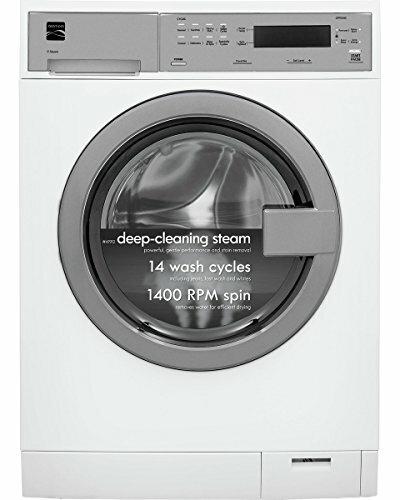 Steam Treat lets you say goodbye to pre-treating common tough stains with the deep cleaning power of steam. 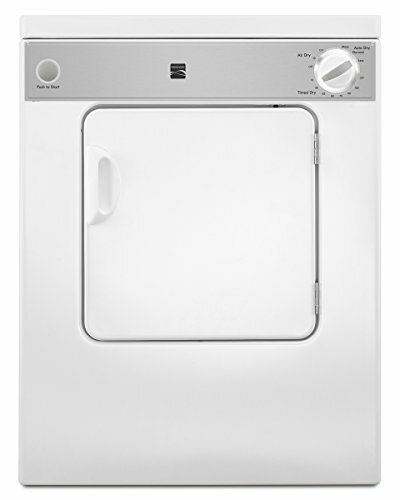 The Sanitize Wash cycle gets in deep to eliminate 99.9% of certain bacteria without the use of chemicals like bleach. 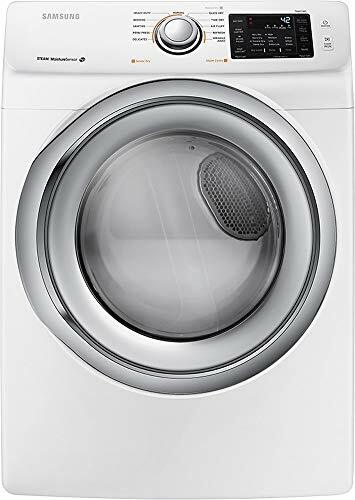 The Kids Wear cycle puts in additional wash actions and higher wash temperatures to tackle everyday soils and stains in your kids' dirty clothes. 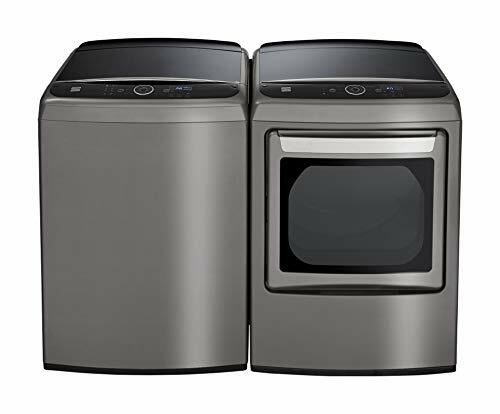 Get a perfect match with the Kenmore Elite 41982 5.2 cu. 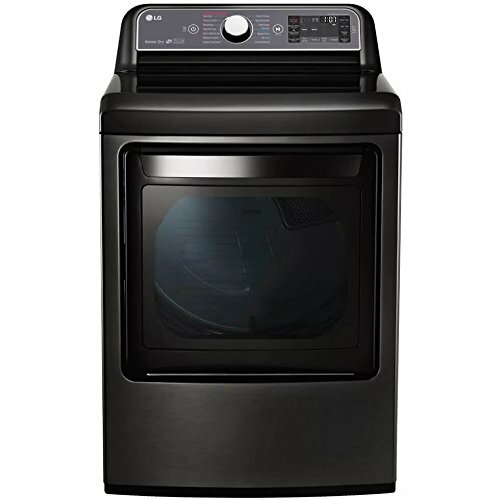 ft. Smart Front-Load Washer. Each sold separately. 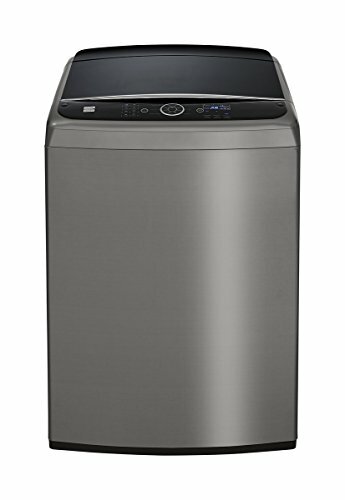 Fit an entire hamperful of laundry inside this large 4.5 cu. 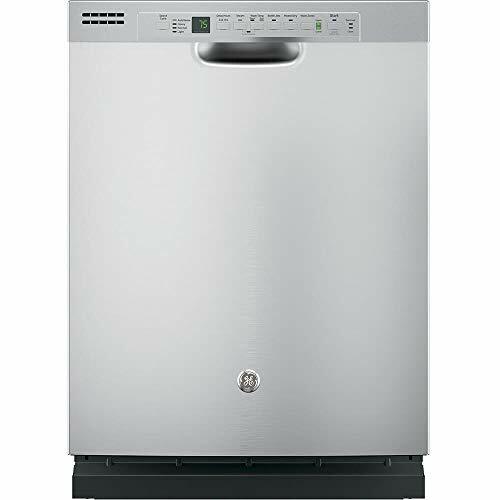 ft. capacity front load washer. 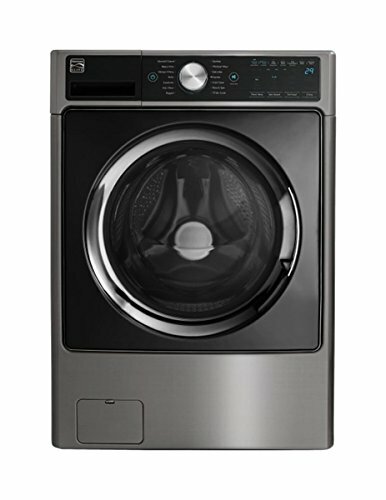 A larger capacity means you'll spend less time doing laundry and spend more time with your loved ones. 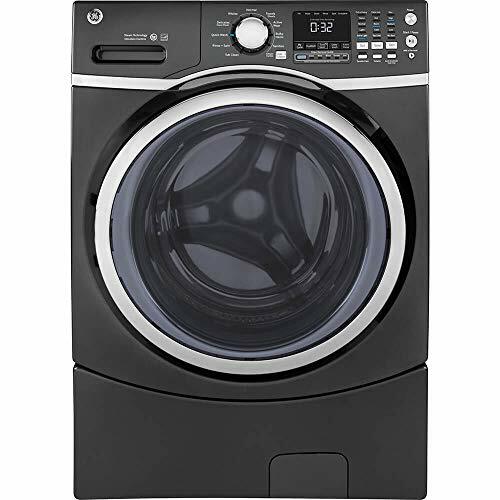 If you are the on-the-go type who needs clothes washed fast, this washer is perfect for you. Accela Wash technology saves you time by giving full-sized loads a thorough wash in just 29 minutes. 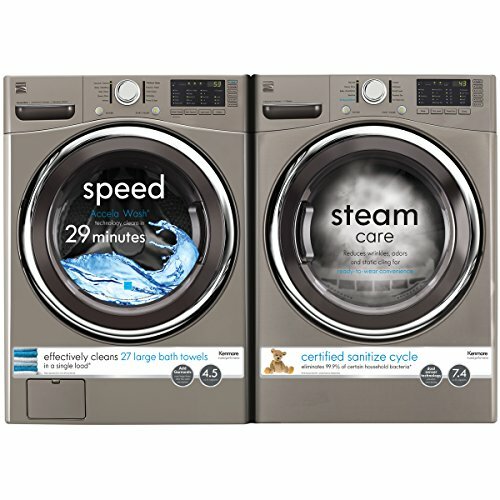 The Express Wash cycle washes smaller loads in just 24 minutes. 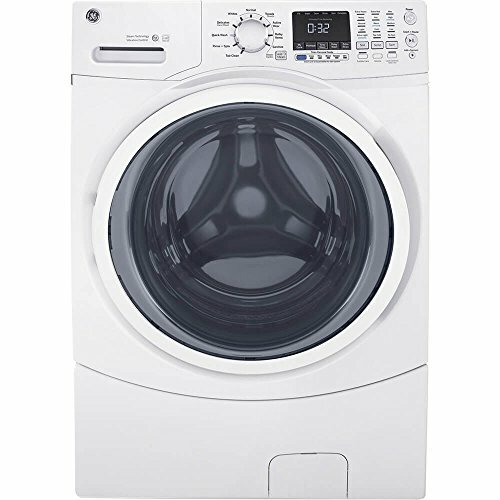 Plus, this washer puts out a maximum spin speed of 1,300 RPM to extracts more water, so clothes dry faster. Smart Motion technology uses 6 different motions to get your clothes clean without damaging delicates. Forget to include those dirty socks or gym shirt to the wash? 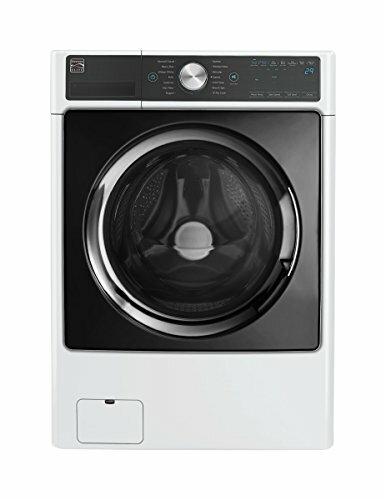 With the Add Garments option, any last-minute addition can be added to the wash even after the cycle has already started. 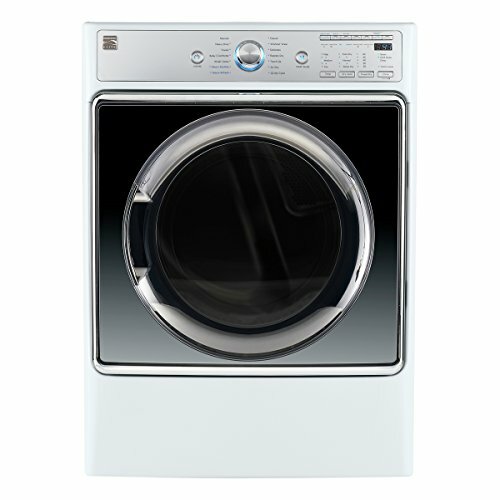 Cold Clean gets your clothes as clean as normal wash cycles while saving energy. 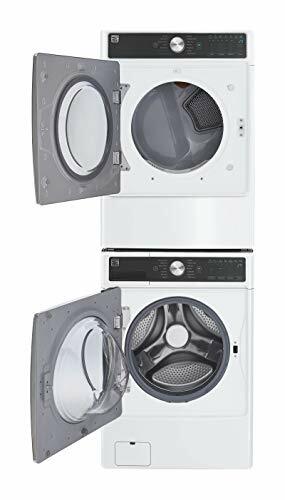 This front-load washer comes with multiple wash cycles like Normal/Casual, Bulk/Bedding, Kids Wear, Whites and so on to pamper any and all types of laundry. Dimensions (WHD): 27" X 39" X 31"
Item dimensions are length 29.75 by width 27.0 by height 38.69 inches. Measure the available space to ensure the item will fit. Item dimensions are length 29.89 by width 27.0 by height 39.0 inches. Measure the available space to ensure the item will fit. Dimensions (WHD): 27 X 45 7/16 X 29"
Dimensions (WHD): 27" X 38 13/16" X 32 13/16"
Dimensions (WHD): 27" X 39" X 32 1/4" In. 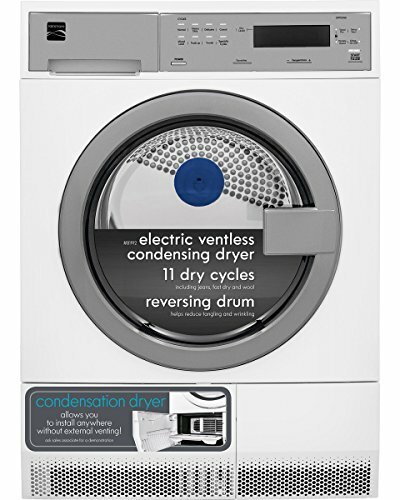 Dries Laundry Your Way Choose- from 13 pre-set cycles and 9 cycle options to give each load of laundry the care it needs. 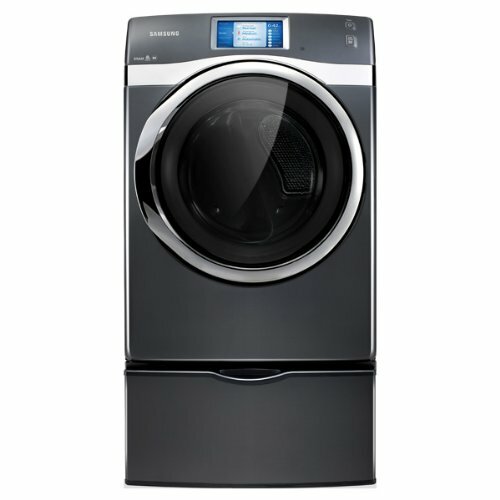 Give Your Fabrics a Refresher- Samsung's Multi-Steam Technology uses the power of steam to steam away wrinkles and odors. Less Wrinkled Fabrics- The Wrinkle Prevent option helps prevent set-in wrinkles by giving the load quick intermittent tosses for up to 180 minutes after the cycle ends. 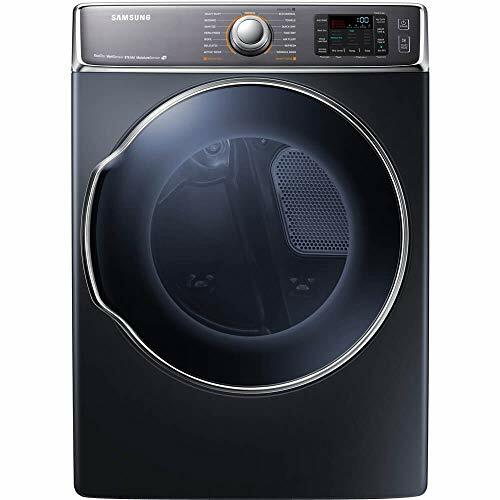 Eco-Friendly Technology Use the Eco Dry cycle option on this ENERGY STAR certified Samsung dryer to reduce energy usage throughout the cycle by up to 25% while extending the dry cycle time; perfect for fabrics that benefit more from air-dry and low heat dry cycles. With a 3.9 cu. 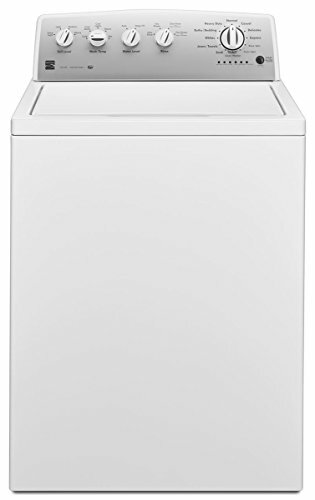 ft. capacity, this white Kenmore top-load washer can fit big loads without breaking a sweat. 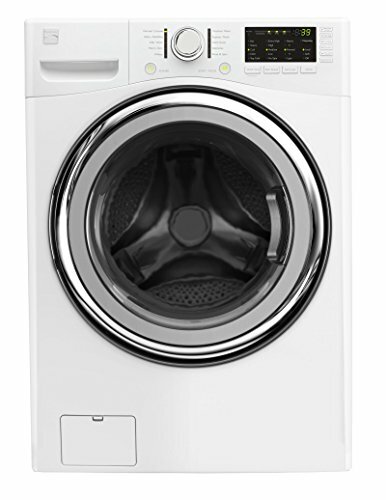 Timing your fabric softener into your cycle is easy with the dispenser. 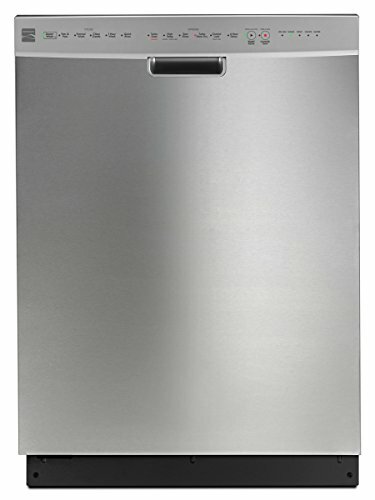 Dimensions (WHD): 27" X 45 7/16" X 28 15/16"
Connect with the Kenmore Smart App and Amazon Alexa voice commands to activate Accela Ice rapid ice making system, monitor and adjust temperature, receive open door alert, set up automatic filter replacement through Amazon Dash Replenishment, remote support, and more. 27.7 cu. 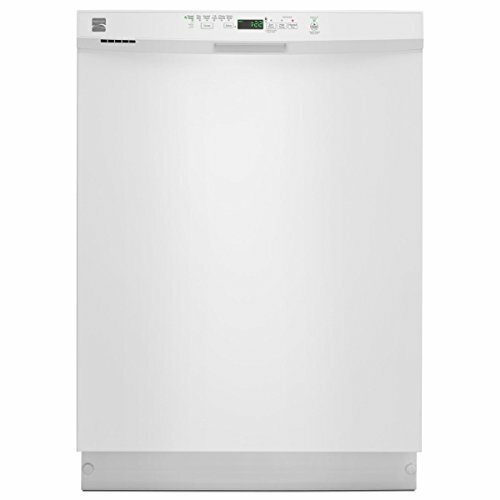 ft. capacity with dual freezer drawers is designed for large families, weekend parties, and life's celebrations with loads of premium, flexible storage making loading and unloading groceries a breeze. 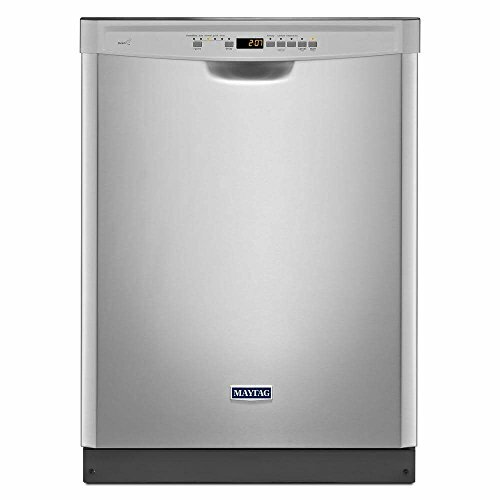 CleanFlow Air Filtration actively circulates air through its charcoal filter to keep the fridge smelling fresh. 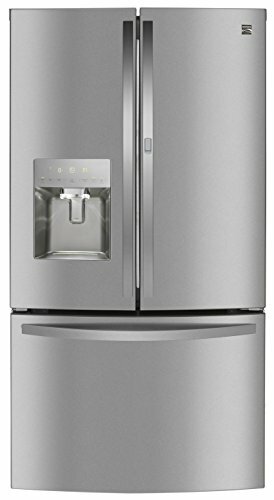 The Slim In-Door Icemaker's innovative design gives extra storage space on the top shelf and in-door bins, and through-door ice and water dispenser easily fills large pitchers, coffee pots, and water bottles. Exterior dimension in inches: 35.75W x 33.75D x 68.375H. Measure the available space to ensure the item will fit. 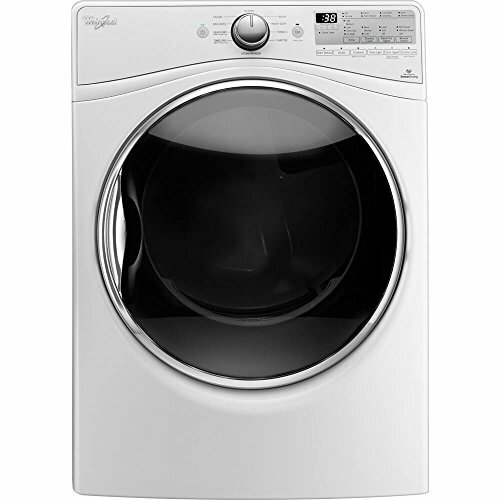 This commercial top-load washer features the deep water wash system that uses deep-water wash and rinse cycles and vigorous cleaning action to make sure laundry comes out right. 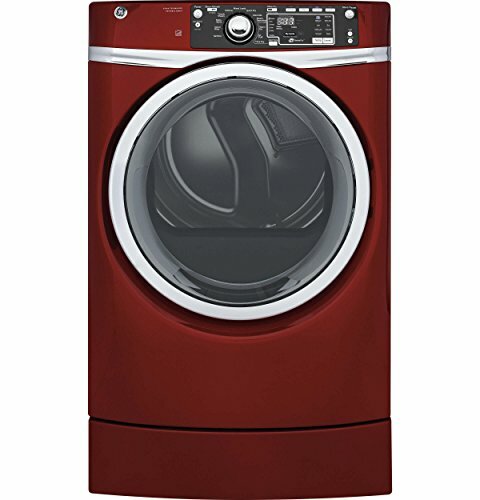 The 1/2-HP motor switches between long and short strokes to give your customer's clothes a great cleaning. 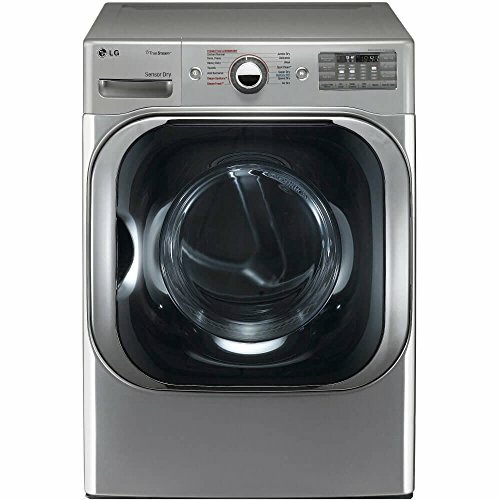 They can even add items to the load at any time during wash, fill, and rinse portions of cycle by lifting the lid. 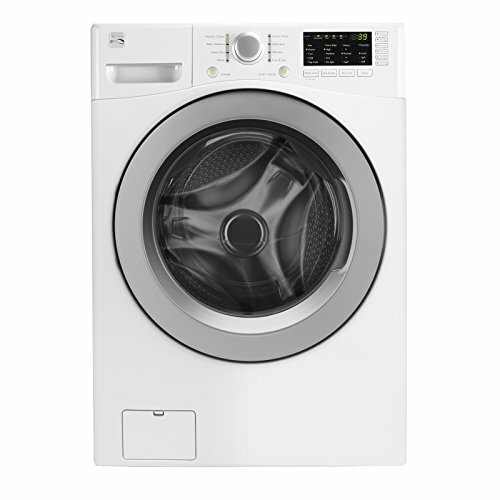 You want a washer that won't give you trouble, and this washer delivers with commercial-grade parts and a design that lasts. 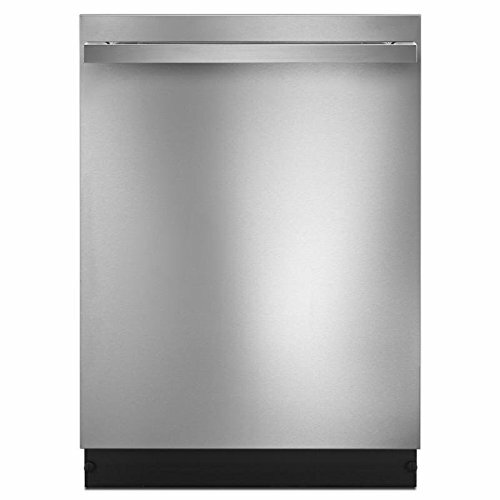 The fast-access steel base and front panel help streamline service trips. A triple-lip seal with garter spring is flexible and watertight to keep moisture and vapor out. 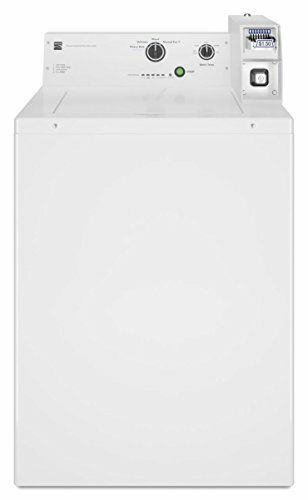 Your customers will have more than enough space for laundry with a large capacity. 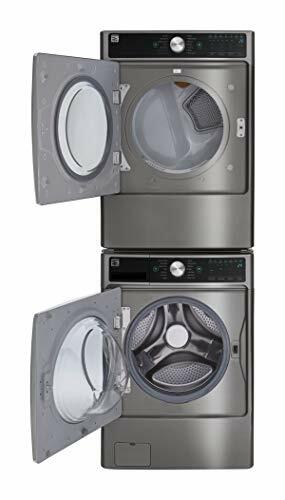 They'll be able to fit large sheets and heavy towels in one load, so their laundry day will go by in a flash. Dimensions (WHD): 29" X 40 4/5" X 32 1/10"